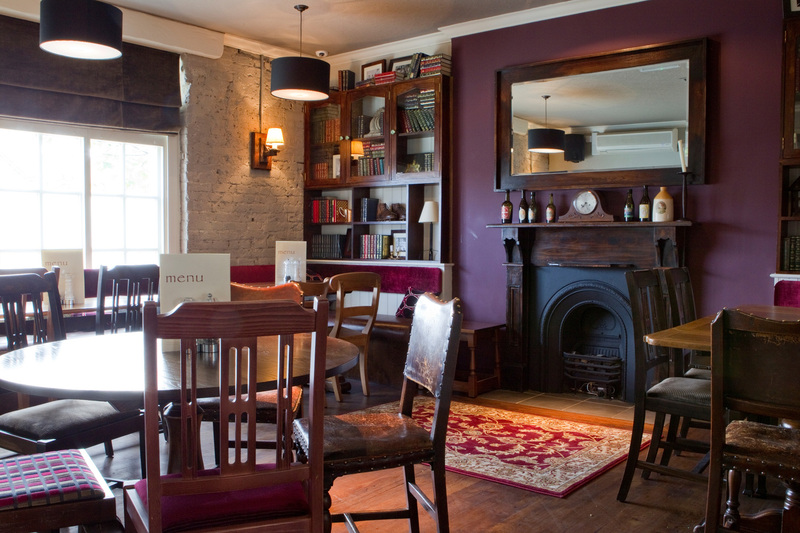 Welcome to the Crown, Blackheath. 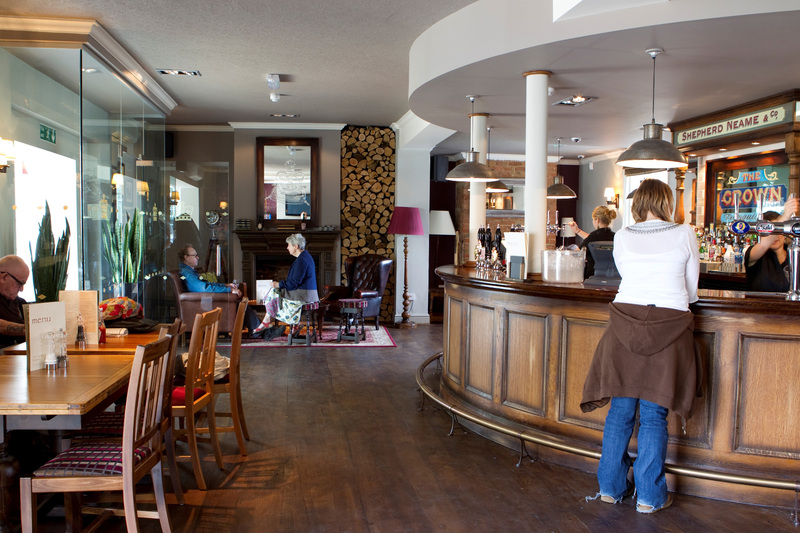 Rich history meets contemporary style in the heart of bustling Blackheath Village. 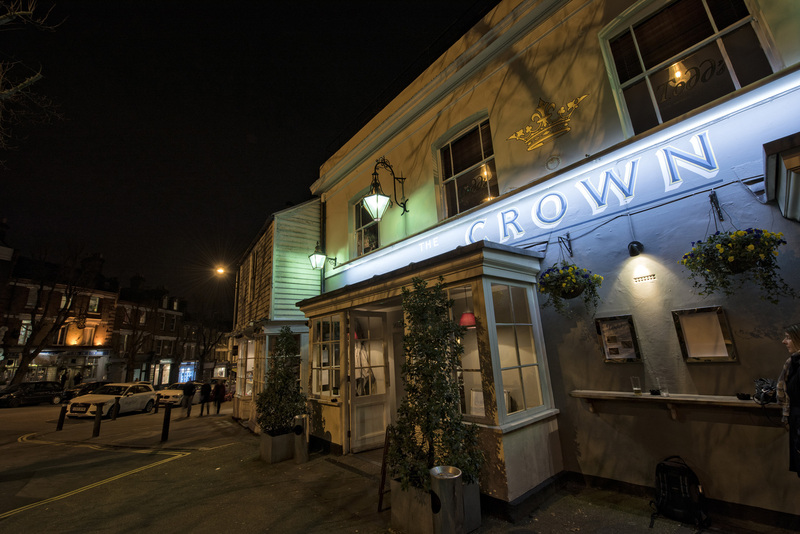 A former coaching inn dating back to the 16th century, The Crown began life as a stop on the Roman road from London to Dover. 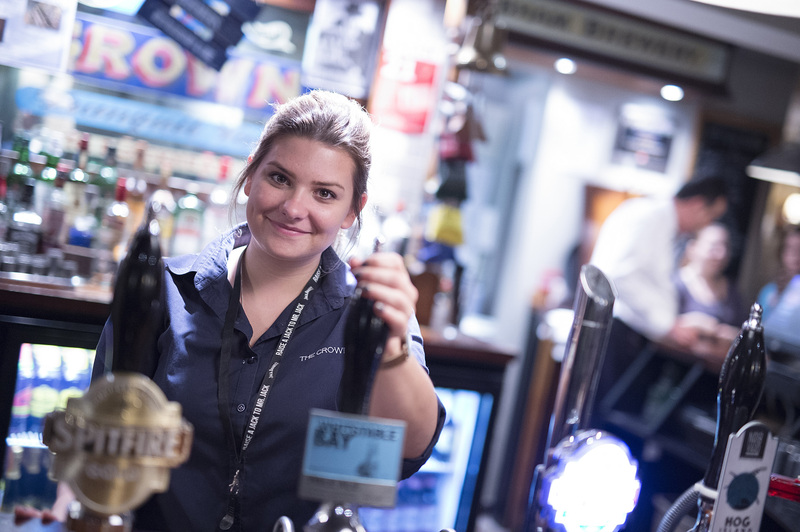 Now, it’s a destination in its own right, with visitors keen to experience a friendly village local in London. 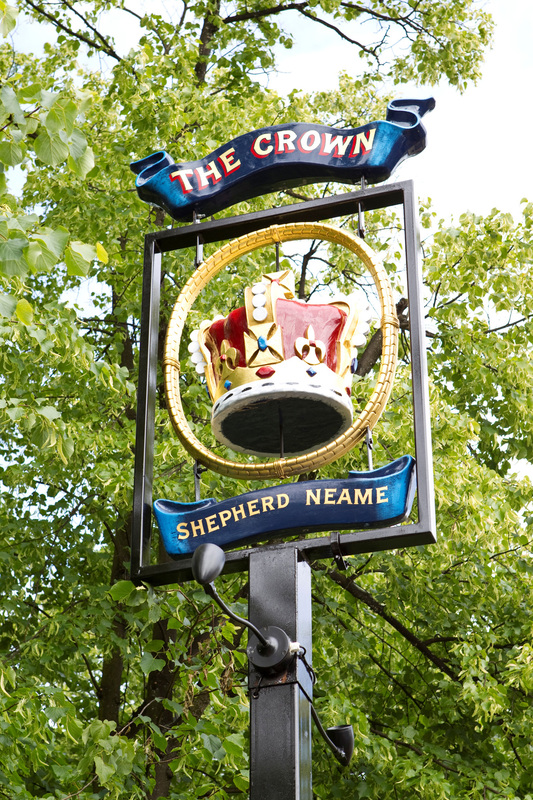 The Crown is set right at the heart of bustling Blackheath Village, with an alfresco area at the front of the pub providing the perfect spot for soaking up Blackheath’s cosmopolitan atmosphere. 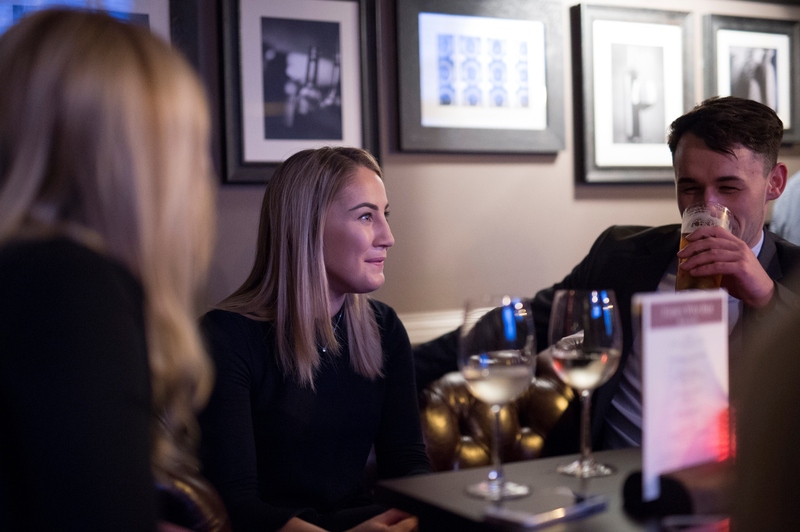 Inside, it’s smart, stylish and contemporary - offering a bright, spacious interior, lively ambience and of course, delicious food and drink. 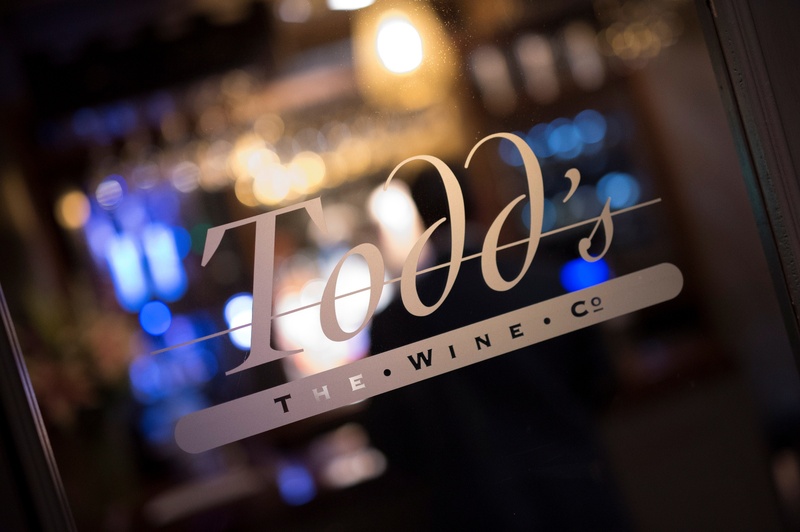 Well-kept beers and crowd-pleasing pub food top the bill downstairs, while upstairs there’s Todd’s Wine Bar - serving a great selection of wines from around the world, premium spirits and cocktails. It’s a place that offers something for all. 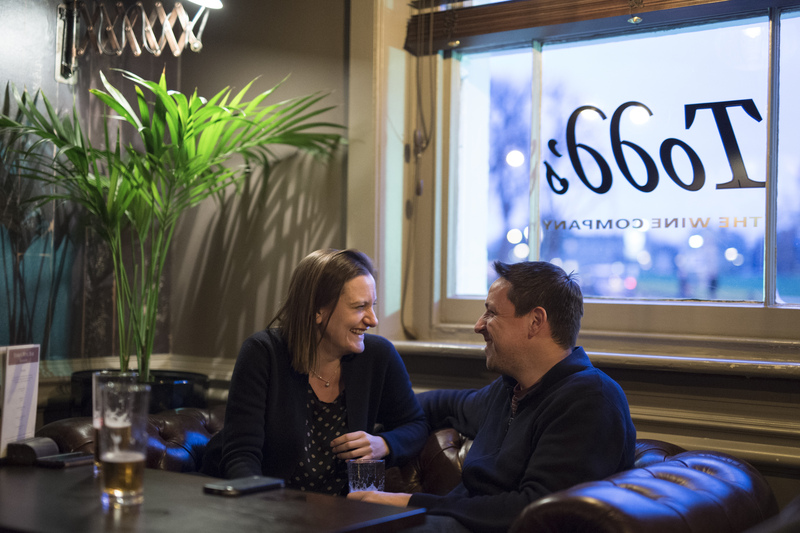 And with the pub close to Greenwich Park, the Royal Observatory and the National Maritime Museum, it’s the ideal spot to unwind after a day on South London’s tourist trail.